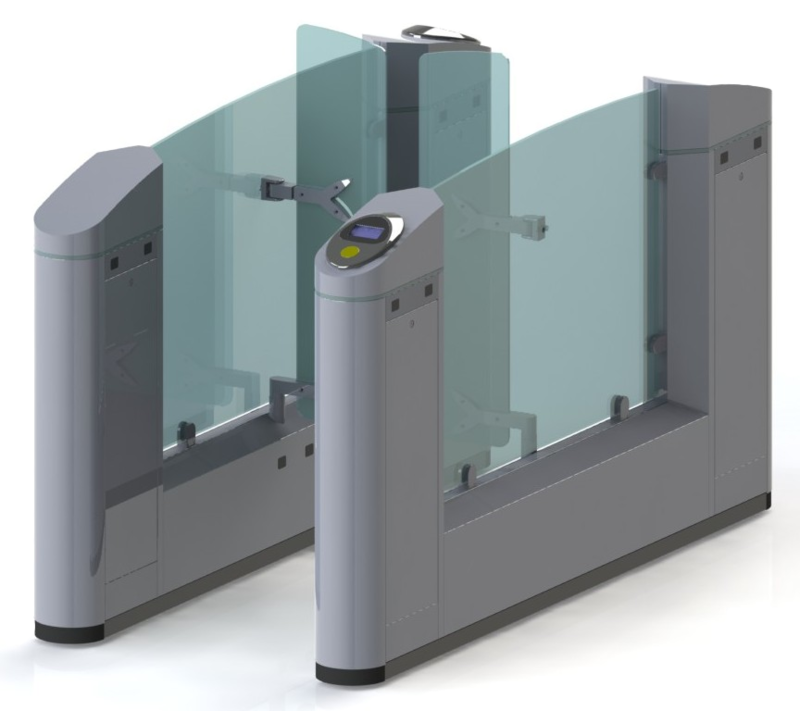 The slim pivoting door gate UT-2000.9 consists of two cabinets, and is suitable for securing access to the fare controlled areas in public transport. UT-2000.9 is fully reversible and can operate in both directions of passage. Unique design features make this gate easily adaptable to various environments with significant space constraints. UT-2000.9 can be stretched up to 2000mm and have up to 1800mm passage width.